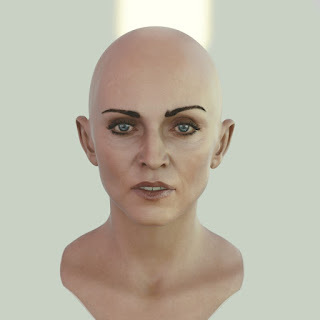 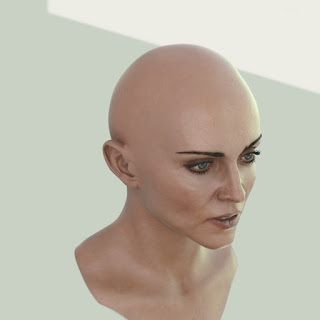 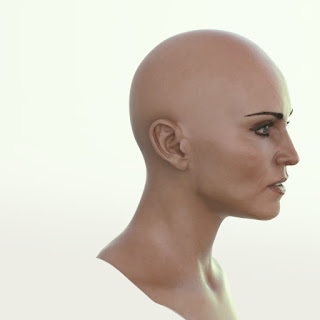 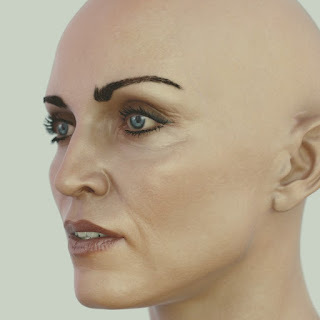 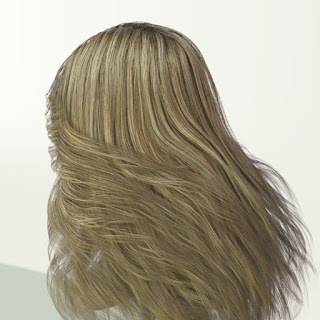 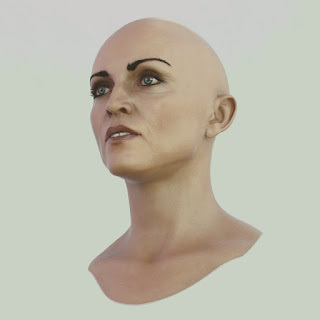 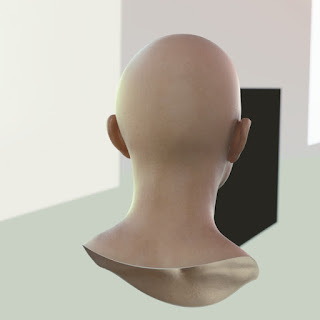 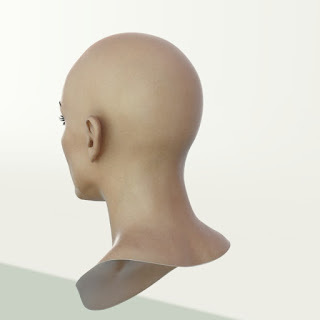 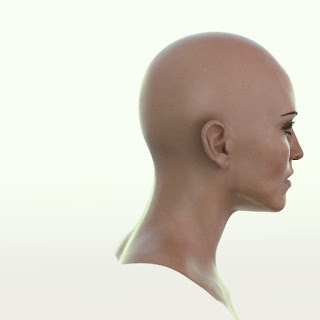 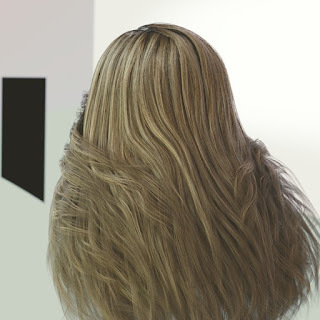 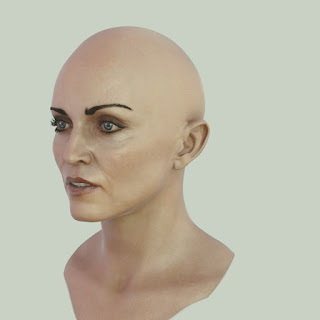 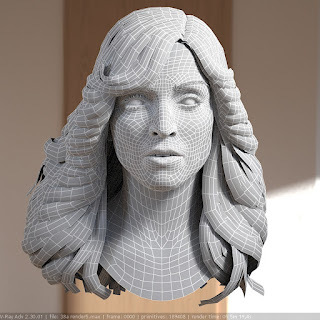 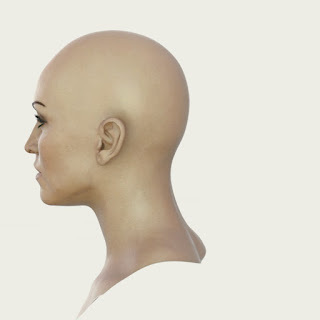 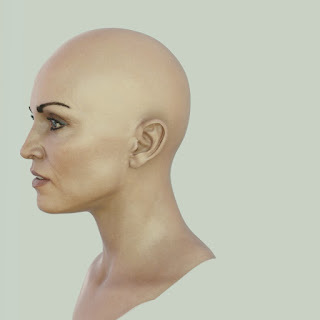 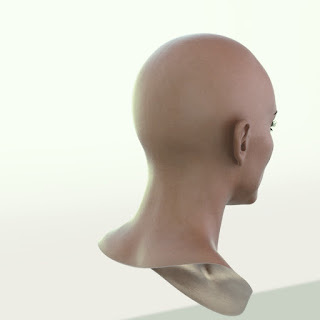 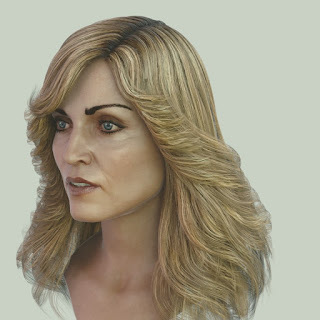 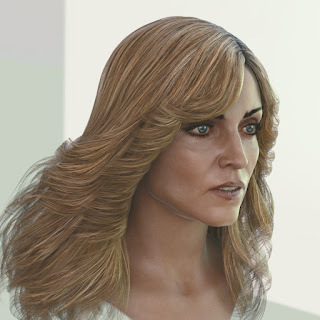 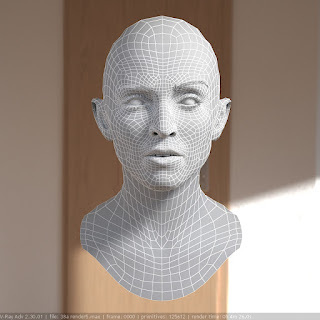 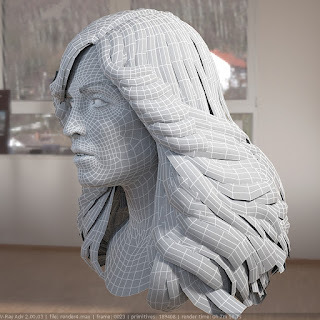 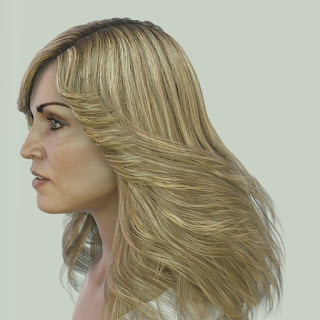 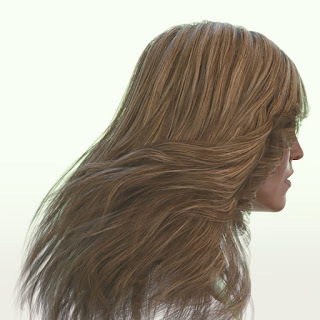 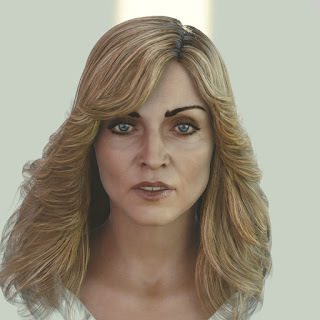 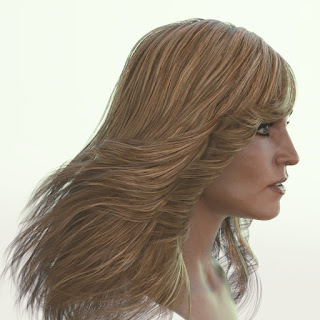 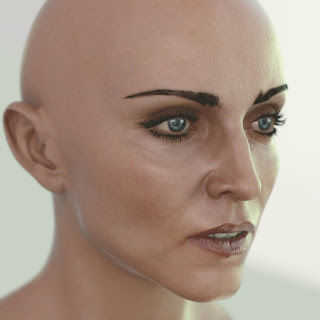 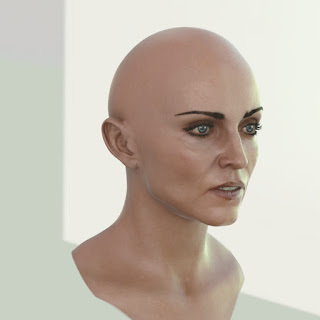 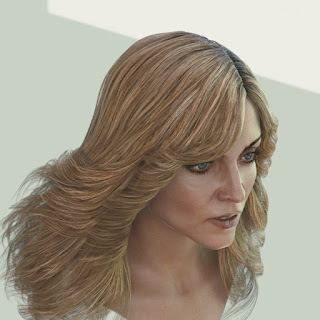 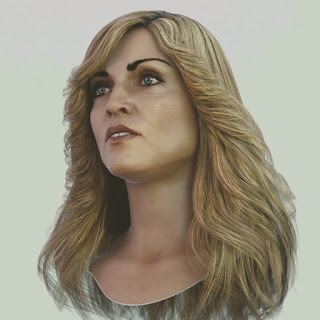 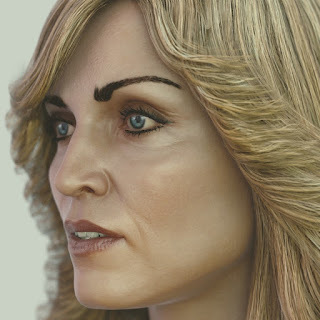 The 3d model of Madonna singer head. 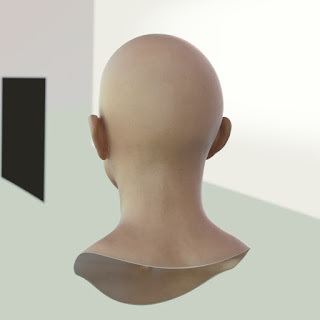 The head has no symmetry topology. 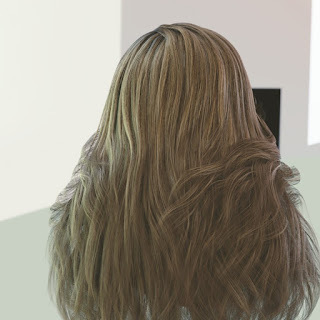 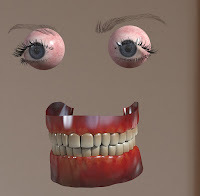 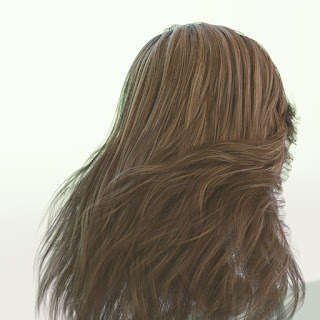 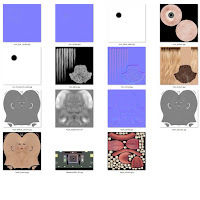 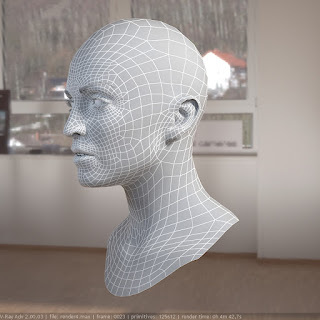 Final images are rendered in Blender V2.79.